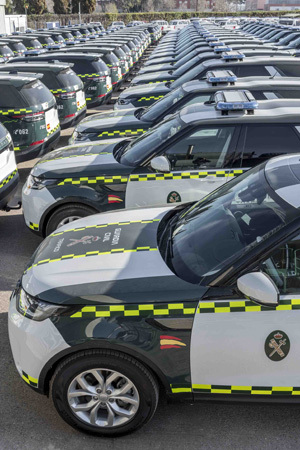 More than 400 Land Rover Discoverys have been sold to support police forces across Europe in the last 12 months. 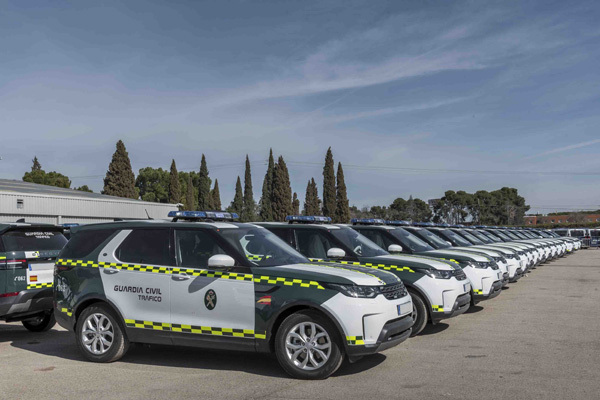 In a huge success for the European Fleet and Business team, these fifth generation vehicles are on patrol across nine forces undertaking a variety of policing tasks. 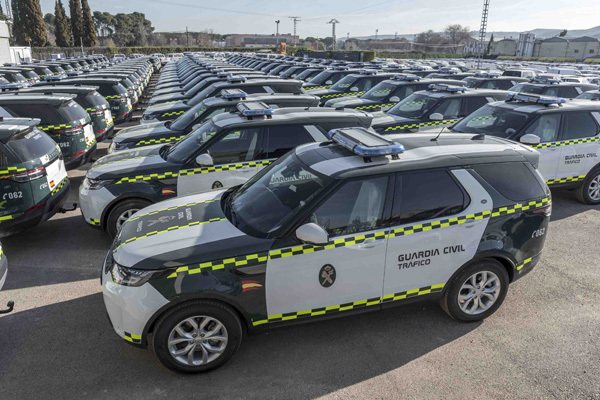 One of the largest contracts will see Germany’s Federal Police use their vehicles in a variety of scenarios including by German Border Control teams, while Spain’s recent acquisition of Discoverys are for the traffic division of the Civil Guard. Some of the vehicles ordered by Germany, Czech Republic, Poland and Bulgaria will be used as part of the European Union’s Frontex Border and Coast Guard Agency. 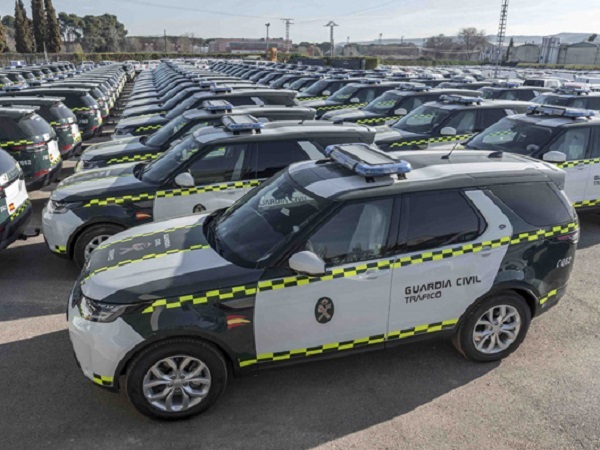 These vehicles are tasked with allowing authorities to control the borders of 26 countries in the European Schengen region. Having gone through the European Union’s Open Tendering process to secure these lucrative contracts, the Discovery went up against a number of rival vehicles, including from – Mercedes-Benz, BMW, Toyota and Volkswagen Audi Group. But Land Rover came out on top thanks to the Discovery’s capability and versatility, cost of ownership and aftersales support network all impressing the decision makers. Tim added: “It is a testament to our retailer network who will provide support for the cars in market, delivering service and maintenance to vehicles operating in diverse roles and locations.